We were recently sent a box of mixed craft supplies from Baker Ross and I have to say the last few weeks they have been a god send. 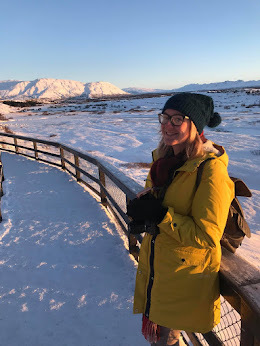 With all three children suffering with Chicken Pox this past month, we have spent a lot of time indoors and the kids have been so incredibly bored! The first activity we did was decorating boat money boxes. 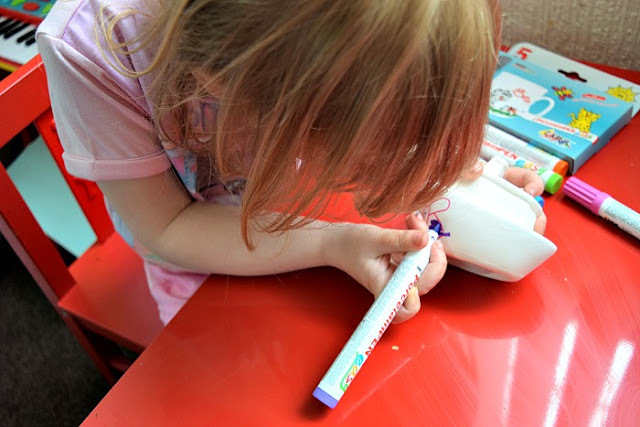 The ceramic boats came in a box of four (£4.96) and we used the pottery pens? to draw on our fun designs. This was an activity that took an hour or so with Gracie carefully drawing and decorating one for her and one for Zach who was asleep. It was a nice, easy and mess free activity that I could trust Gracie to do unattended. Zach also did one later on when he woke up but at 2 he was very supervised to avoid having my whole house 'decorated'. Our second activity was superheroes colour-in biff bats . 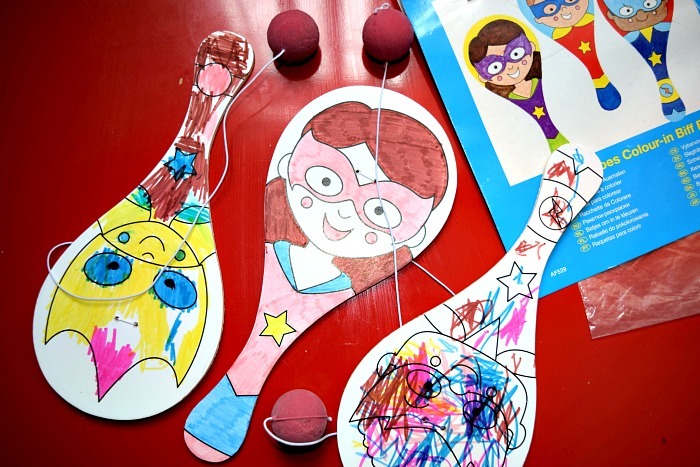 The kids love all things superheroes and I love to do crafts that are usable afterwards rather than being left in a draw or lying around. We simply used felt tips to colour in our superheroes before attempting to play with them out in the sunshine. A pack of four costs just £2.50 or 24 pack for £14.16. 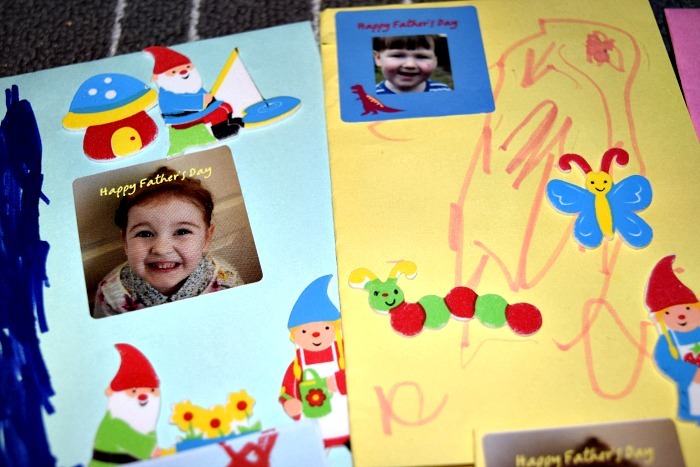 Our third activity was Father's Day card making using some Baker Ross Gnome foam stickers. The stickers were a big hit with Gracie and Zach and I think anyone with birthdays coming up in the next year can expect a gnome card from the two of them! The foam backed stickers are great as they are much stronger than most normal stickers and stick to card or paper very well. They come in a pack of 120 stickers for £2.99 which again is a great price for so many stickers. Our fourth activity was decorating fun animal card glasses. This was one we all got involved in and was actually really good family fun! I laid out all the glasses on the floor, there were two of each animal so no arguing, and we all picked a pair each and coloured in with felt tips. Gracie was so careful to use the right colours for the animals which was great. 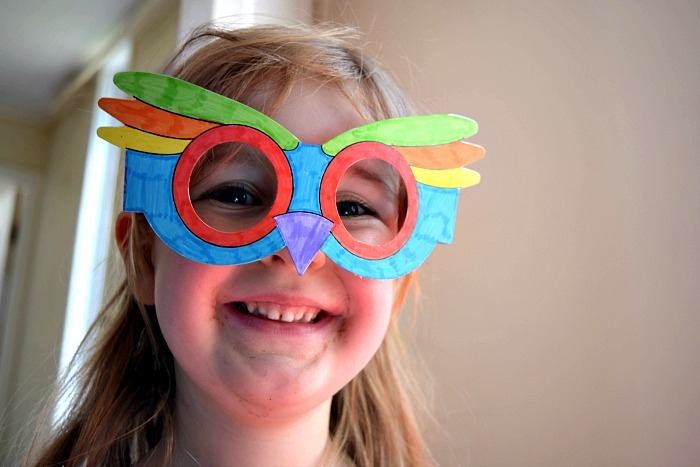 She loved my colourful bird glasses best though. Zach just had lots of fun scribbling away and trying on all the glasses, while me and Andy competed to make the best ones. They are just £2.75 for a pack of 12 so again great value! Last but not least we had some Mermaid Cushion Sewing Kits. These were a little too difficult for Gracie and Zach alone. It is aimed at 5 years+ so I didn't expect it to be too easy. 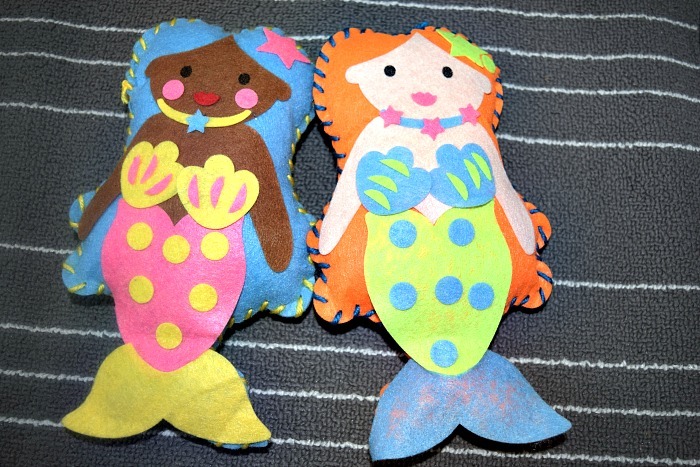 We got around it by me doing the sewing (with thin wool and a large plastic needle) , letting them stuff the mermaids and letting them stick on the self adhesive felt shapes. This one was really fun to do together and was great seeing them work together and carefully figure where each piece of felt went to make it look like the ones on the packaging. I think they did a great job! The Mermaid sewing kits cost £4.70 for a pack of 2. I love Baker Ross crafts! Not only are they great fun, but they are also great value for money. Especially if you are looking for activities for children's parties etc. We are planning a garden party for Elsie's 1st birthday later this year and will be looking for some great activities for the kids to do out in the garden. We were sent the items featured free of charge for the purpose of this post. All opinions are my own.